What’s The Opposite Of A Volcano? Let’s wander over to the podcast again, you know the one, wherein we work out the opposite of things that don’t have a natural opposite. 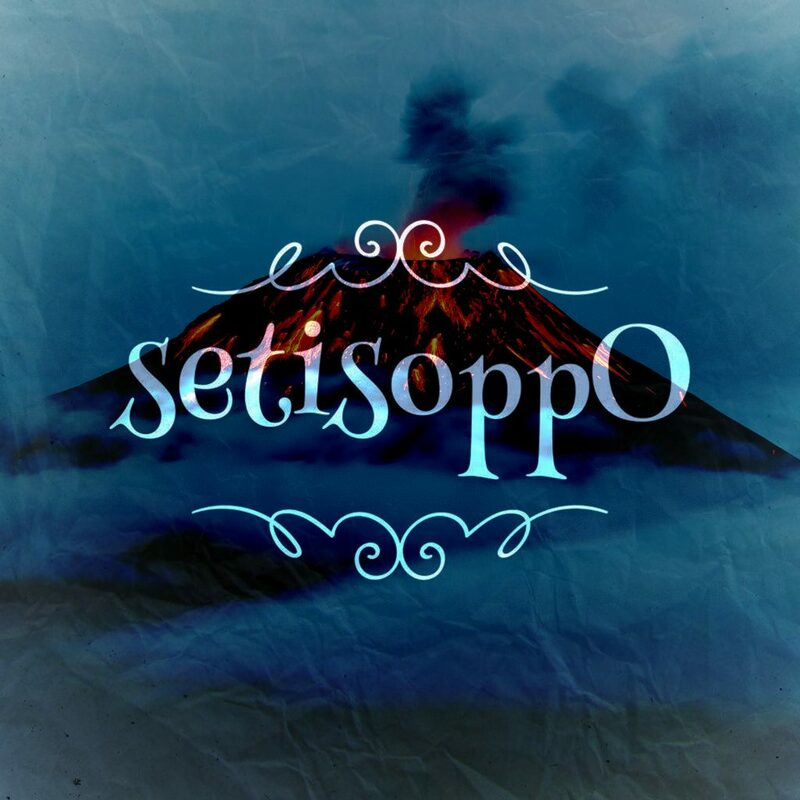 It’s called setisoppO. I’m sure I must have mentioned it before. Anyway, on this one we work out the opposite of a volcano, the opposite of water, and the opposite of turquoise. We briefly talk about these shows. This entry was posted in e.phemera, Sundays Supplement, Thought Vomit by Simon Dunn. Bookmark the permalink.